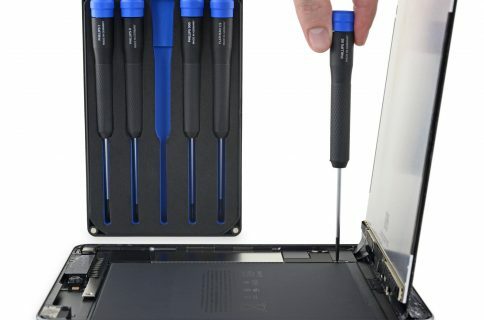 With Apple’s dual-core A5 chip, the same found inside the iPad 2, the iPad mini has enough horse power to drive existing apps because pixel count didn’t change: the device still features a 1,024-by-768 pixel resolution screen like the iPad 2. As a consequence of the smaller display, the pixels are more densely packed, yielding crisper images and fonts. 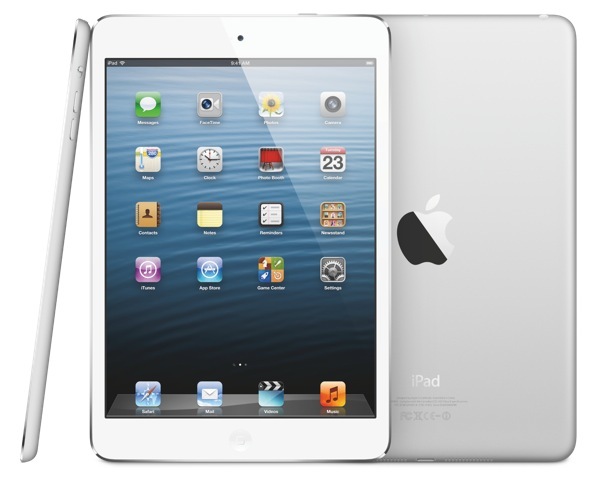 The Verge editor Joshua Topolsky writes that the iPad mini is “an incredibly thin and light design”. Build quality is top notch, he notes. I must say I’m a little concerned about scuffs – as previously noted – due to its diamond cut chamfered edges and aluminum chassis with anodized finish, like on the iPhone 5. Like most Apple products, the build of the smaller tablet is excellent, easily surpassing the competition on the market. By comparison, the Nexus 7 and Fire HD feel like toys. Other manufacturers are going to have to up their game with this product in town. It’s just a striking difference in materials and solidness. 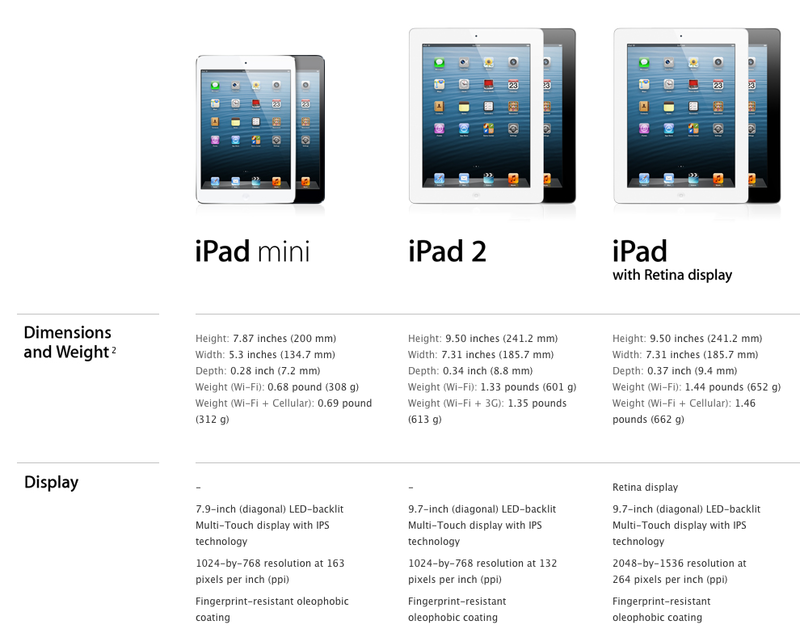 Indeed, here is a nice comparison of size and display characteristics of all iPad models, courtesy of Apple. Topolsky only had a couple of minutes to put the iPad mini through its paces so he focused on graphics performance and the general smoothness of the device. 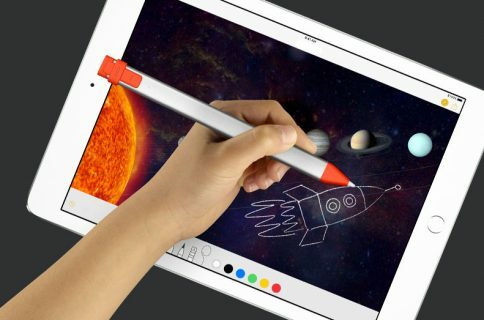 Performance on the tablet, however, suggests that it will do just fine with the current crop of iPad software. Applications I tried out seemed to run as snappily as anything on the 3rd generation iPad. Titles like Real Racing 2 took a little bit of time to boot up, but gameplay was fine. My suspicion is that fewer pixels to push around onscreen makes for speedier performance overall. He also says the keyboard “feels a little bit more squished” in portrait and of course “a little more comfortable” in landscape. 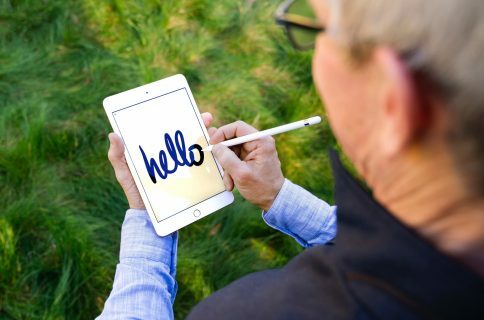 I don’t know about you, but to me responsiveness, smoothness and UI performance are of utmost importance in a mobile device and to hear that the iPad mini doesn’t disappoint in this regard is exciting. And if the above hands on video demo is an indication, Apple’s gonna sell truckload of these. Just look at how small and compact and irresistible the iPad mini is. I most definitely will be getting one for myself, in white & silver, I think.